AFTER two decades of dedicated service to the Tasmanian resources and workplace relations community, AMMA Principal Workplace Relations Consultant Bill FitzGerald’s career has been celebrated in front of colleagues and peers. Ahead of his retirement on 19 December, Bill was given a warm farewell at a function coinciding with AMMA’s industry briefing in Strahan. Based in AMMA’s Hobart office, Bill has been the face of the national employer group in Tasmania for the past 20 years. Commencing in 1999, Bill has supported AMMA members across a wide range of areas, including supervisory training, guidance and representation in adverse action and unfair/unlawful termination claims. He has also been a source of strategic guidance and representation in enterprise agreement making, along with representation for major construction and plant upgrade projects. 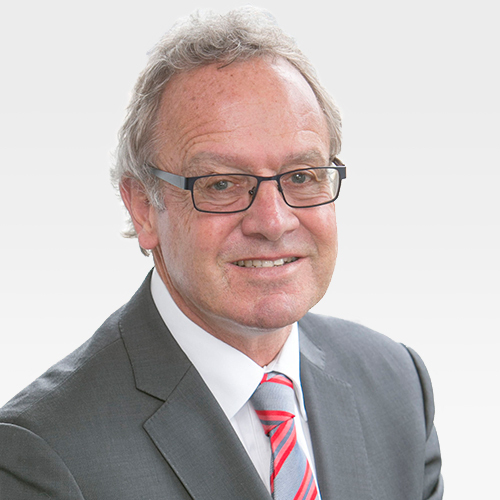 In addition to specialist guidance and representation, Bill has also lobbied the Tasmanian Government for positive industry outcomes in areas including industrial relations, workers compensation and occupational health and safety reform. He has been a longstanding a member of the Tasmanian Employer Committee on workers compensation and OHS issues, and a regular contributor of guidance and information through AMMA’s News Update (and formerly the AMMA Bulletin). AMMA thanks Bill for his significant contribution over the past 20 years and wishes him all the best for the future.